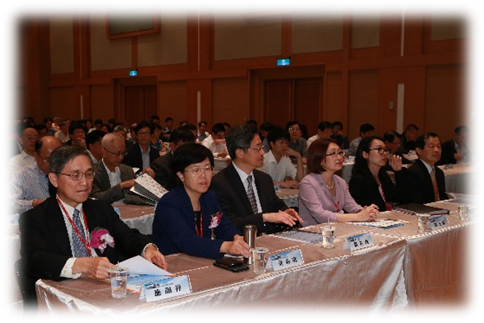 To facilitate Taiwanese engineering industry to participate in global business opportunities, Sinotech Inc. hosts Asia Infrastructure Business Opportunity Forum (hereinafter the Forum). 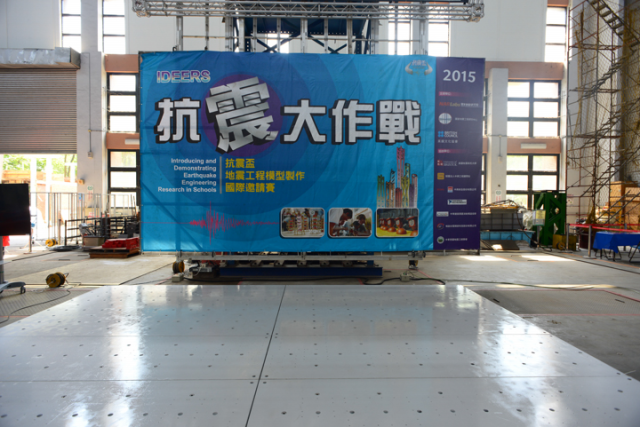 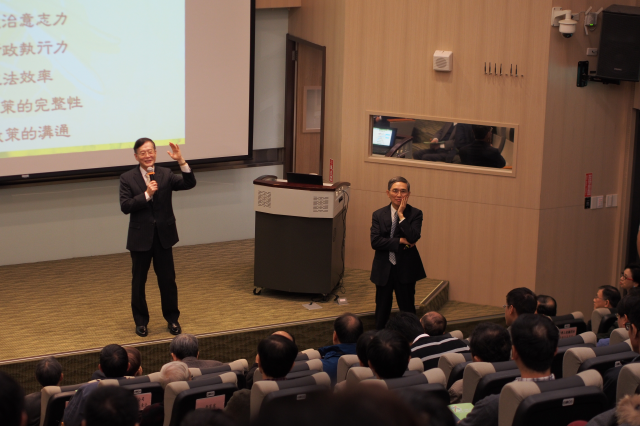 The Forum is meant to provide an information platform, allowing Taiwanese industry to understand Asian (i.e. 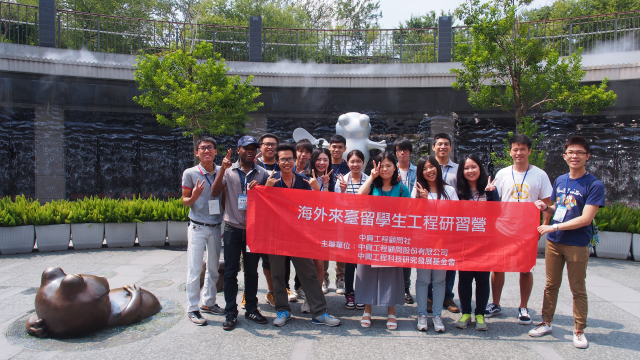 Southeast Asia, South Asia, Middle East, and Mainland China, etc.) 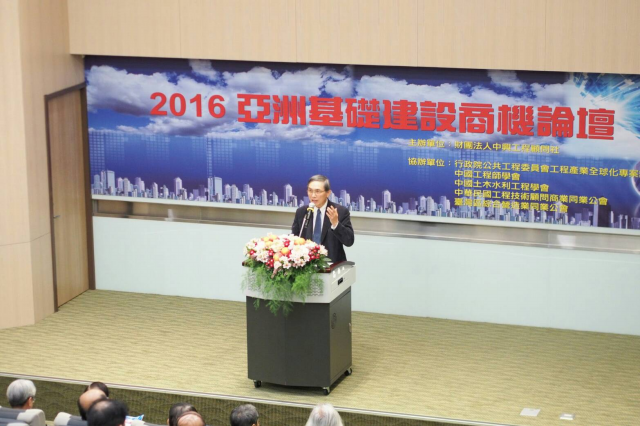 infrastructure business opportunities, so Taiwanese can share the benefit from the continued growth of the emerging countries. 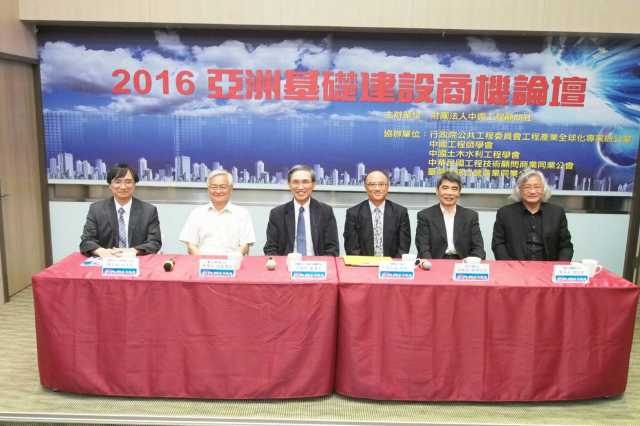 Moreover, as Taiwan's domestic engineering budget dwindles, our engineering firms need to develop overseas to have chance to grow. 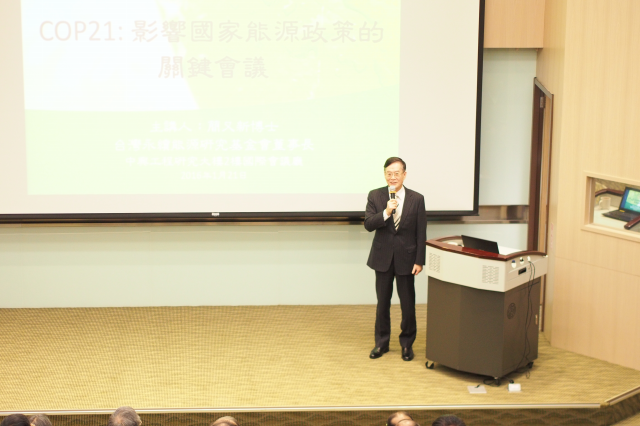 The Forum provides a platform to forge consensus, assists government to provide resources, and allows industry to have more opportunities to develop market. 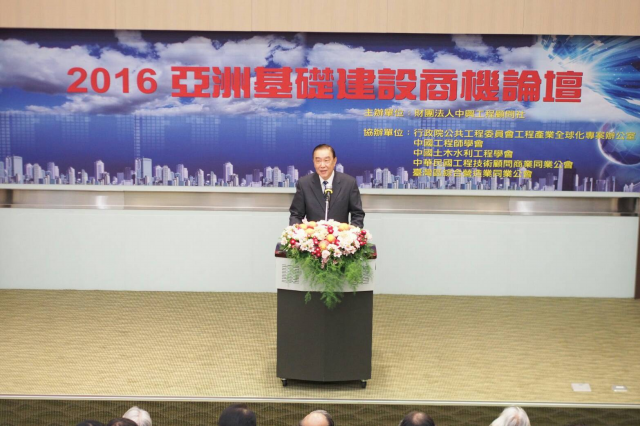 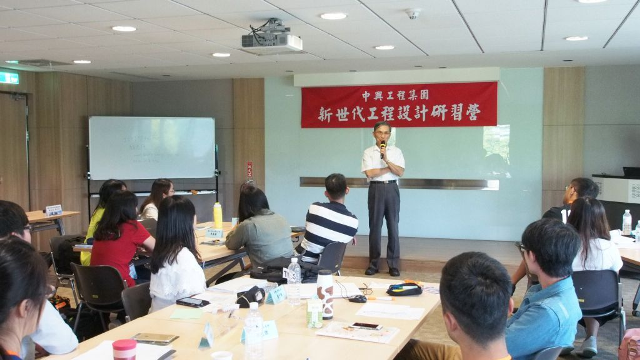 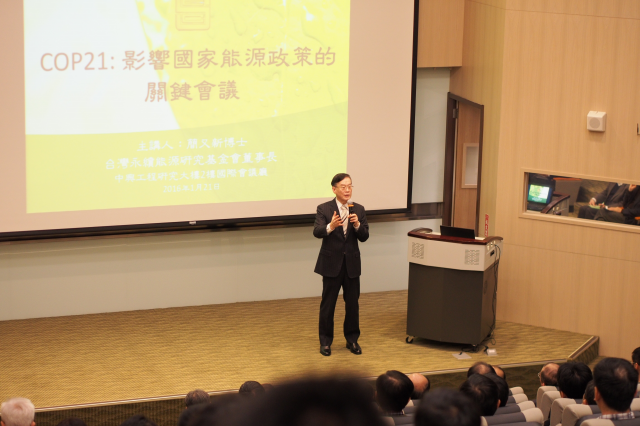 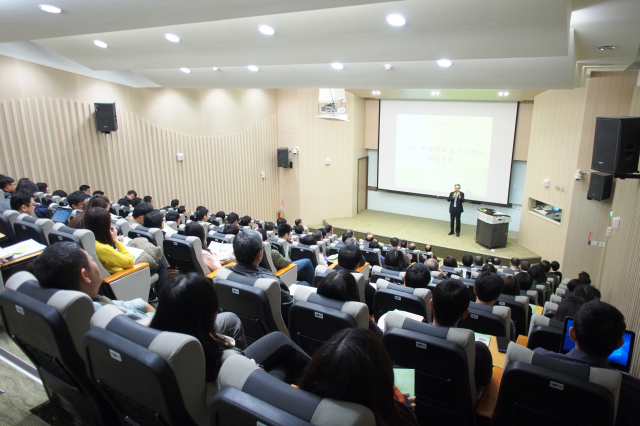 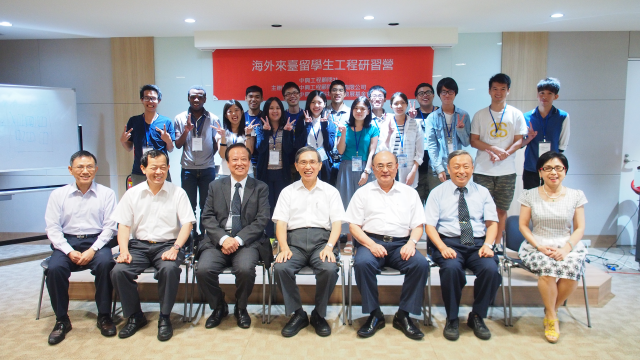 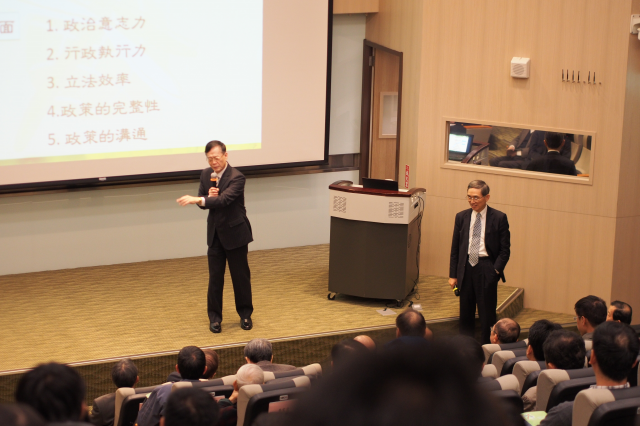 Sinotech Inc. follows the goal of elevating Taiwan's engineering construction technical expertise, and invites experts in Taiwan and abroad for special lectures. 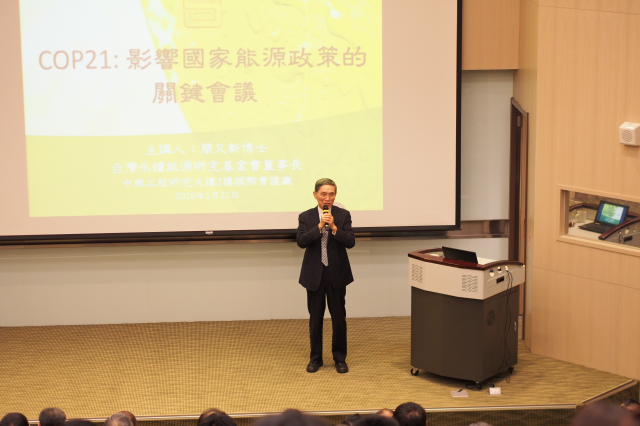 The lectures pertain to national economic policies, major engineering, or other key issues on a semi-annual basis. 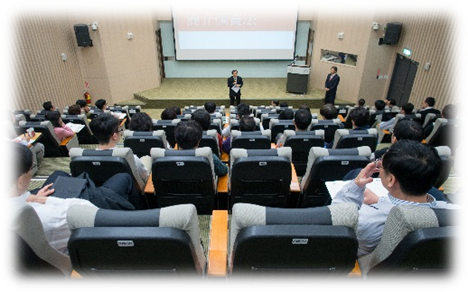 Lecture contents are transcribed into texts and published on Sinotech Journal. 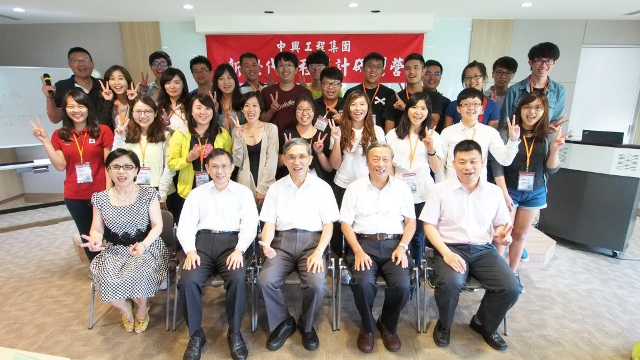 Sinotech Inc. invites civil engineering, water resources, geology, and environmental engineering graduate students from Taiwanese universities to visit Sinotech Group in summer vacation to observe the planning, design, and supervision of our major national engineering construction projects, learning the most advanced design concept to elevate students'professional intellect and practical experience, and realizing Sinotech Inc.'s mission of nurturing professional talents. 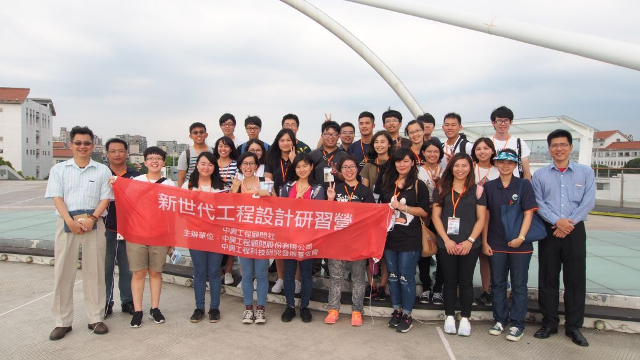 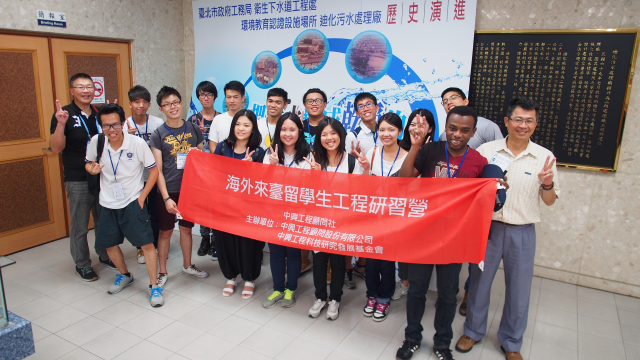 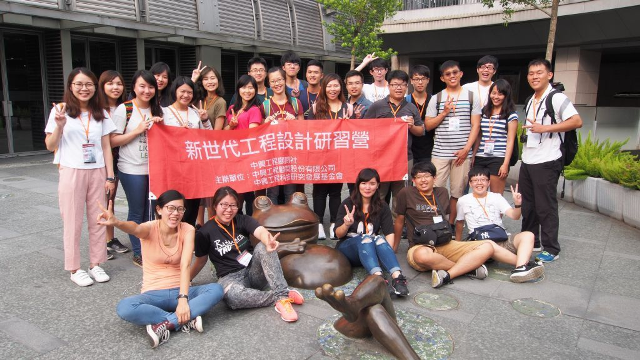 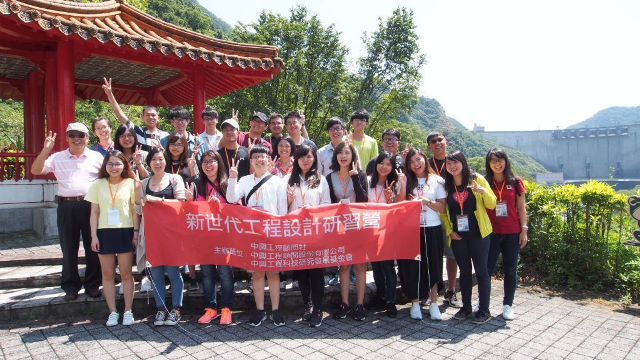 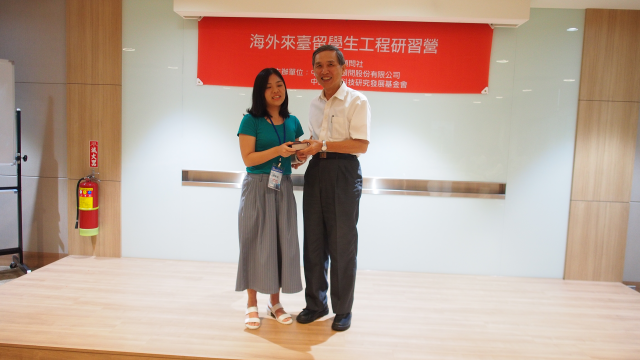 Sinotech Inc. has invited undergraduate and graduate students from Southeastern Asia, Mainland China, and Macau, etc. 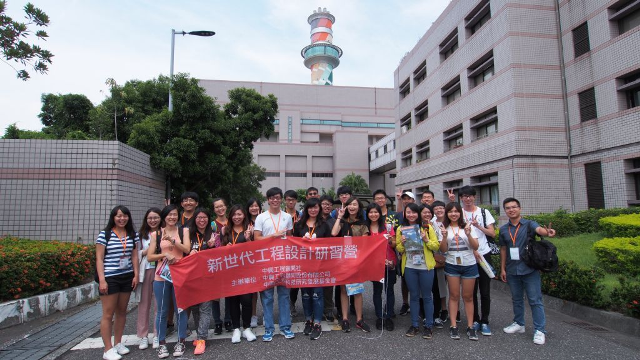 in Taiwanese civil engineering, water resources, geology, and environmental engineering departments, to visit Sinotech Group in summer vacation to observe the planning, design, and supervision of our national major engineering construction projects, learning the most advanced design concept to elevate students' professional intellect and practical experience, and understand Sinotech Group's businesses and Taiwan's major engineering constructions. 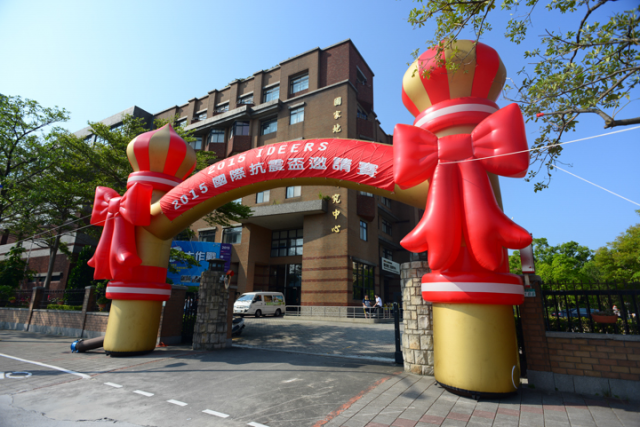 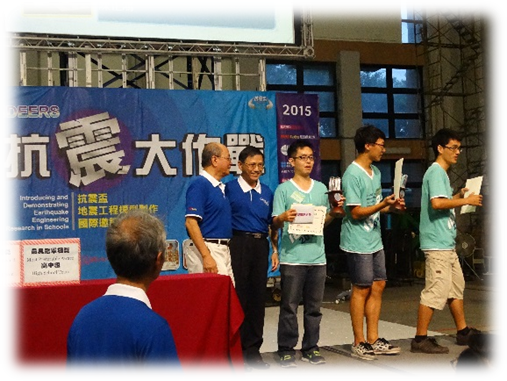 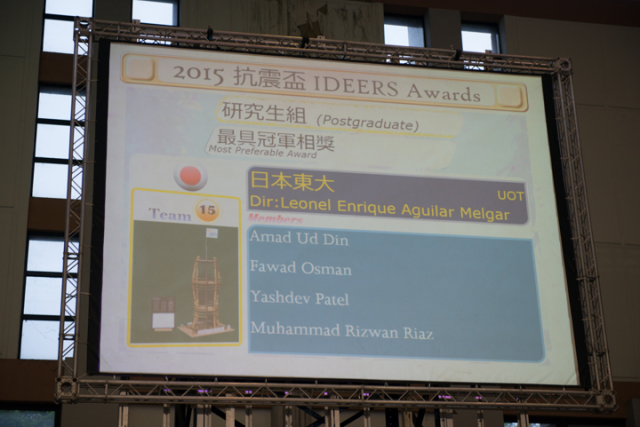 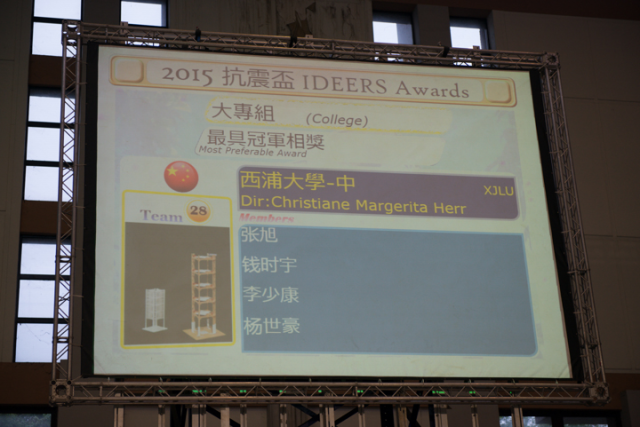 To encourage graduate students compete in creativity and analytical ability of shock reduction/insulation design, Sinotech Inc. has created IDEERS in 2015 & 2016 with NT$100,000 award. 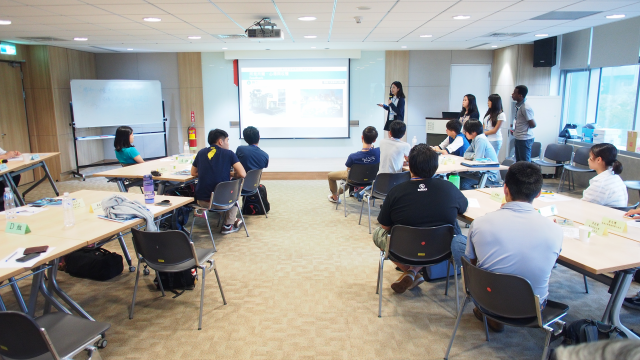 The judges select 3-6 teams based on the presentations for the best creativity and analysis. 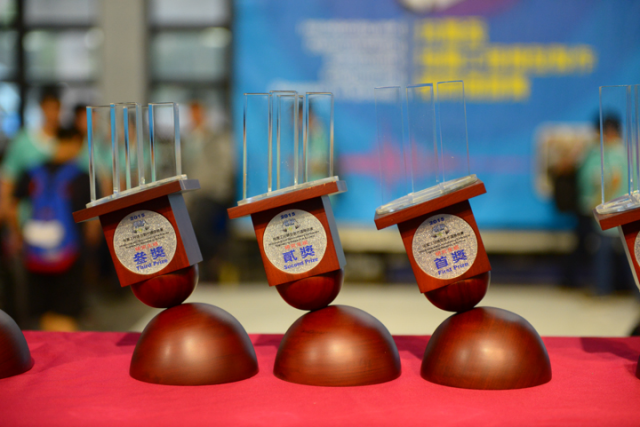 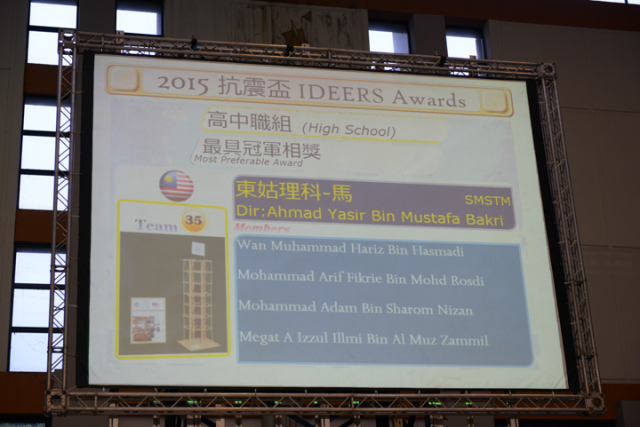 Earthquake simulator will confirm the most effective team having won the award.